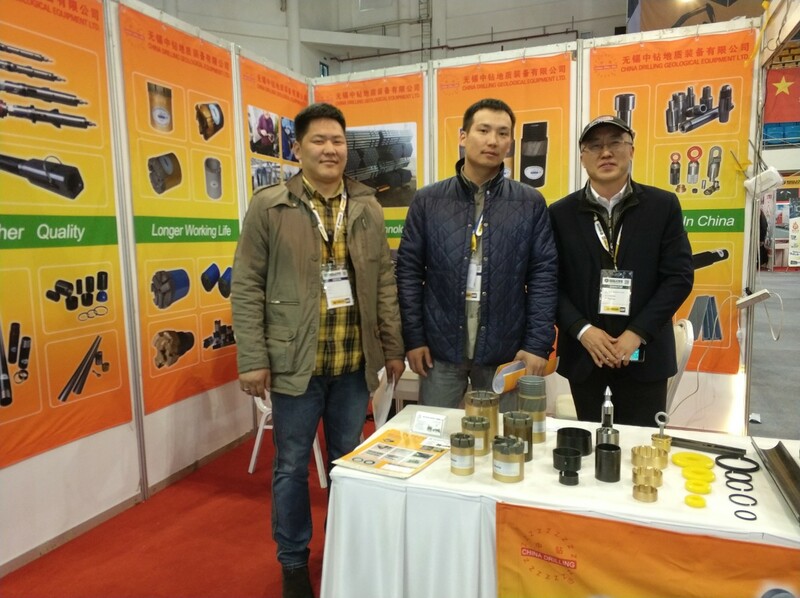 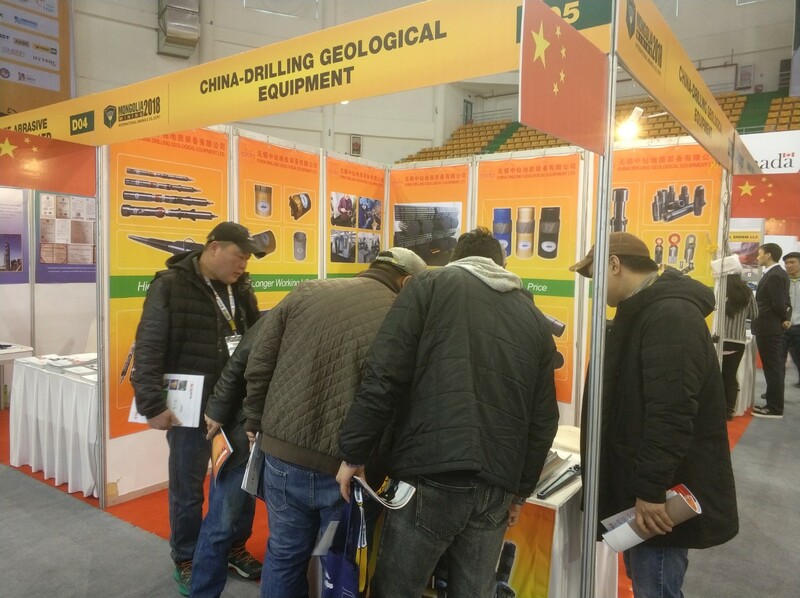 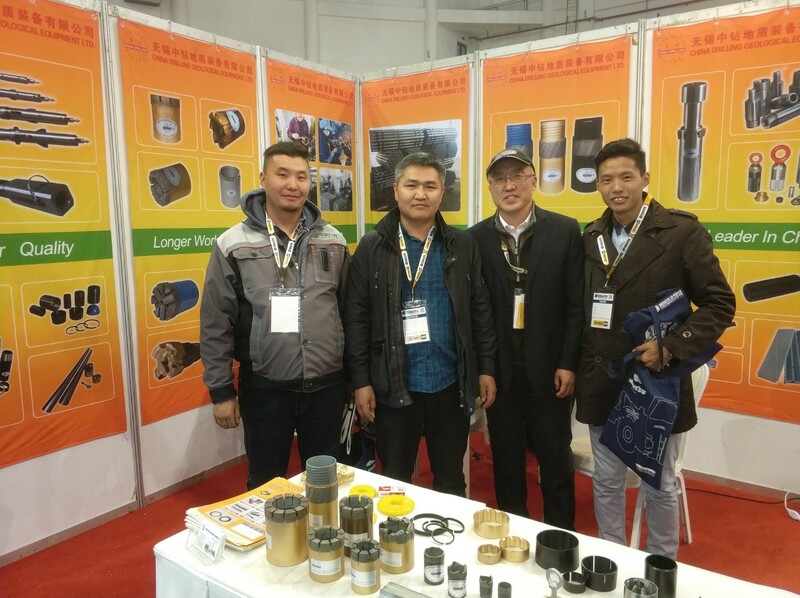 From 4th to 6th April 2018, our company team went to Mongolia to attend the International Mining & Oil Expo 2018. 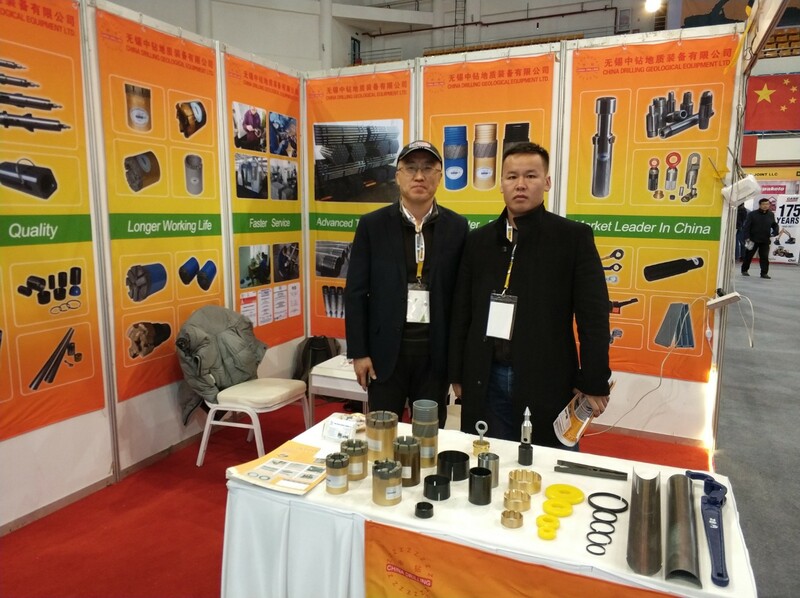 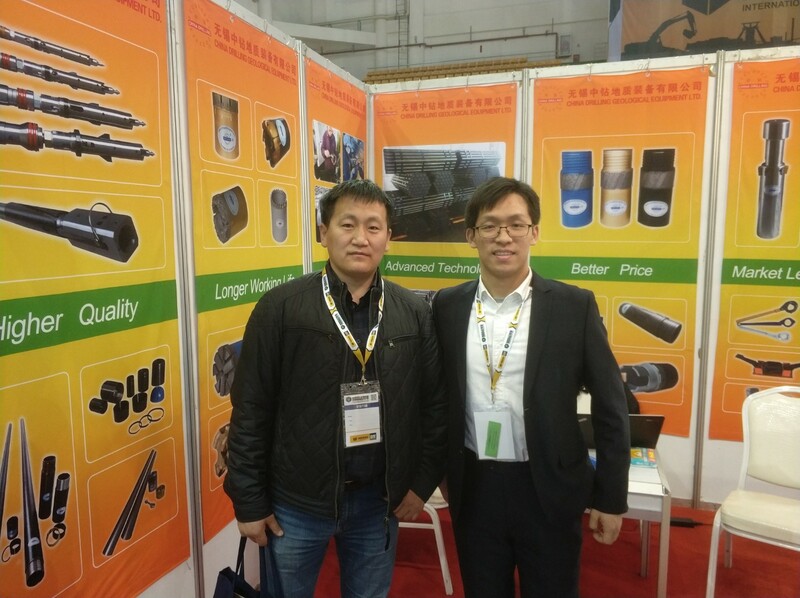 We exhibited split tubes, core lifters, core bits, reaming shells, head assemblies and so on. 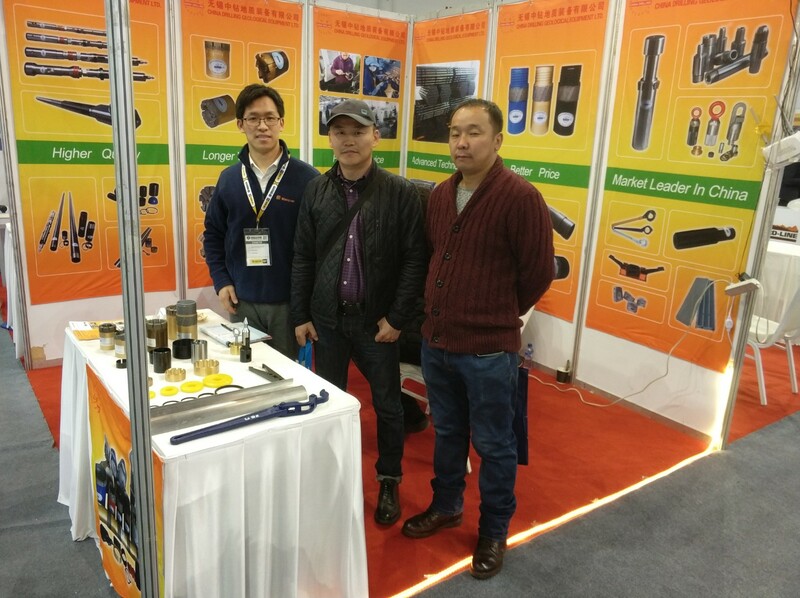 We had a satisfied achievement and will continue to provide our costumers with higher quality products.